Waterproofing is the ability to adequately control groundwater, rainwater, and surface water in order to prevent damage and avoid unnecessary repairs to building enclosures. Waterproofing techniques preserve a structure's integrity and usefulness by understanding natural forces and their effect during life-cycling. Waterproofing also involves choosing proper designs and materials to counter the detrimental effects of these natural forces. 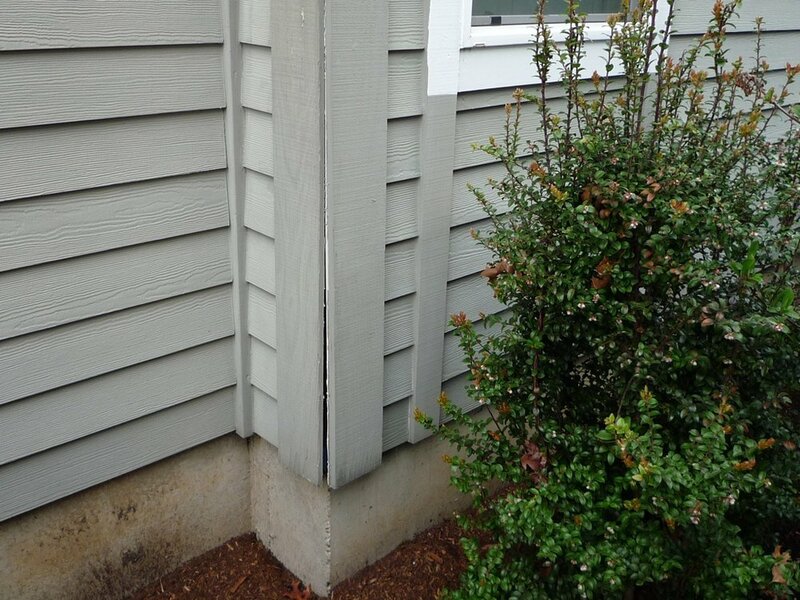 The majority of water intrusion problems are caused by improperly designed or improperly installed components that make up the building enclosure. The inability to control installation and the details that link various building enclosure components can create a multitude of problems affecting the construction team, the property owners, as well as the property managers and maintenance team. Forensic's role is to understand, link, and control these factors for our clients and their structures. The images below are all from actual Forensic projects. The degree of damage to the building enclosure varies due to multiple factors, including materials, installation practices, maintenance, and geographic location. Utilizing Forensic as your enclosure expert will ensure you are provided with all the best possible solutions encompassing all these factors for your specific structure - preventative or rehabilitative. An effective building enclosure maintenance program depends on qualified inspection procedures, as well as proper design and installation during new construction or rehabilitation. Using Forensic Building Consultants to identify damage and underlying conditions requiring attention and repair is crucial to the lifespan, safety, and health of a building. Postponing inspection and repair will inevitably cause further damage to the enclosure and structural components, which will cause repair costs to escalate indefinitely. A Building Enclosure System will only succeed if all components act as a cohesive unit - one weak detail in the Building Enclosure can cause the entire facade to deteriorate and allow water penetration into interior spaces. Forensic is your advocate in trusted solutions for your property - existing or new construction. Below is a link to download Forensic's Property Assessment Checklist - a helpful and informative guide to perform a visual assessment at your own property. Use this guide to identify any areas of concern or damage, and then contact us for help with next steps. Sign up with your email address to receive news and updates from the FBC Team.